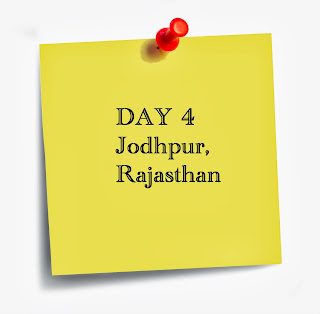 Jodhpur for most travellers is about the colourful bandhini and lehariya ensembles, the ancient palaces converted into hotels that offer a chance to live the royal lifestyle, and the indulgent mithai that promises oodles of taste and a whole lot of calories. But for me, it is the place I spent all my summer (and sometimes winter) vacations growing up. It is where all the grand seven-day weddings in our family take place. It is the place that has a lane that bears my maternal grandfather’s surname. It is the place I broke my two front teeth in the haste to see the train pass by my ancestral home when I was five or six years old. 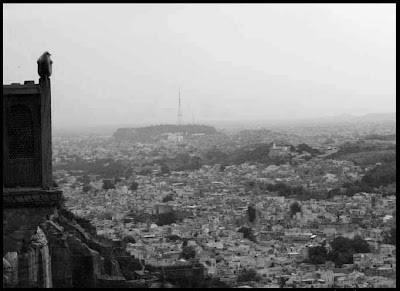 For me, Jodhpur is home. It is true, home is where the heart is. But home is also a place you take for granted. All the years I visited Jodhpur, I never saw it with a traveller’s eyes. So, shortly after my foray into travel writing, I went back to my roots in a bid to try and see my hometown the way travellers around the world did. 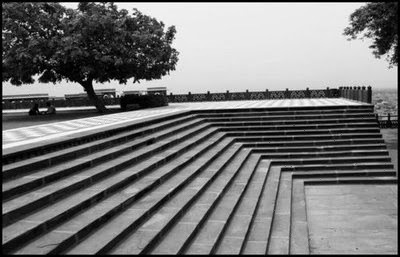 One of my favourite spots in Jodhpur is the Mehrangarh Fort. The imposing red sandstone stone structure is one of the largest forts in India. 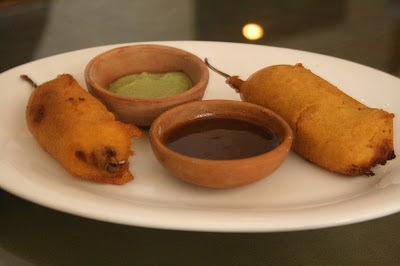 It houses a well-stocked museum with artefacts that demonstrates the story of Jodhpur’s glorious past. Sprawling courtyards, narrow stairwells, hidden rooms, antique palanquins and weapons like canons, swords and daggers—it certainly offers you a blast from the past. But the best feature of Mehrangarh is the panoramic view it provides of the white-washed, Indigo-coloured homes Jodhpur is known for. Besides rediscovering the city’s popular spots, like Jaswant Thada—the resting place of the former Maharajas of Jodhpur—and its not so popular spots, like Kailana Lake—a quiet lake hidden from the main city making it a quick getaway to relax or take a paddle boat ride—I also explored the yummy food. Mirchi vadas, pyaz ki kachoris, makhanya lassi (with dollops of malai to top it off) and gulab jamuns, Jodhpur is a foodie’s haven. And so I fell in love with my hometown all over again. Like they say, there’s no place like home. By air: Jodhpur airport is connected to Jaipur, Delhi, Udaipur and Mumbai by daily regular flights. By rail: Jodhpur is well-connected by rail with Delhi, Mumbai, Agra, Jaisalmer, Jaipur, Udaipur and Ahmedabad. 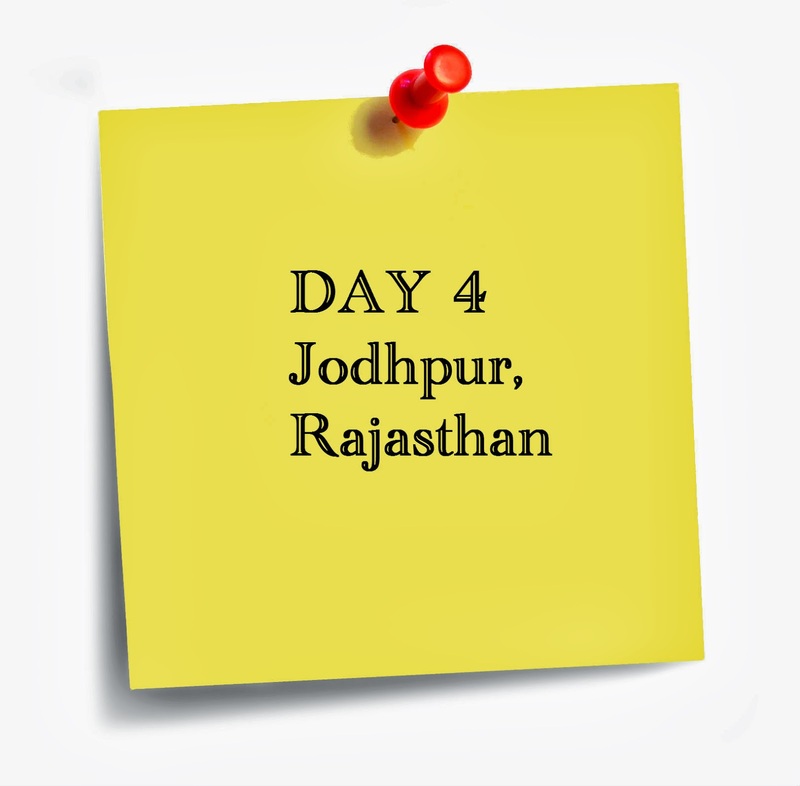 By road: Jodhpur is well connected with motorable road with Delhi, Jaisalmer and Jaipur. It is approximately 9 ½ hrs from Delhi, 5 hrs from Jaisalmer and 5 ½ hrs from Jaipur.